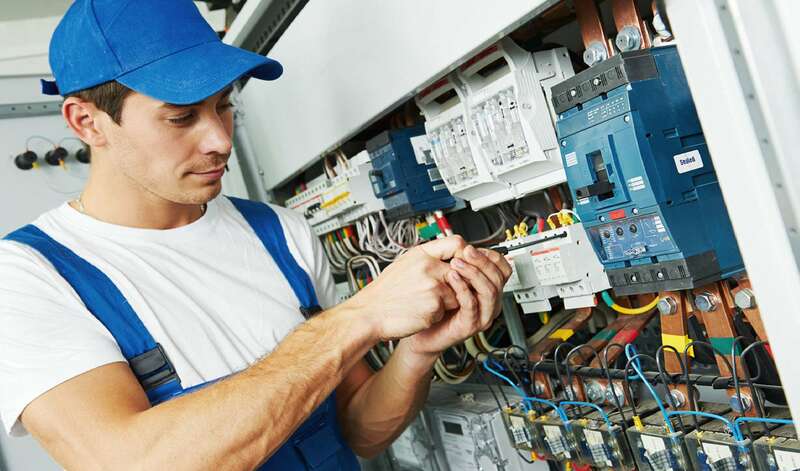 If have electrical issues beyond your capability, you need to hire a professional. Handy Hometown Services provides the expertise to handle electrical jobs while maintaining excellent safety standards. In addition, Handy Hometown Services will complete the job properly to avoid dangerous hazards that improper electrical jobs will cause in the future. Call our office today for all of your electrical needs! In the home service industry, we noticed that there is a specialist for every aspect of your home. We know people do not like to call 5 or so different companies, organize 5 different bids, and then 5 different work schedules. We wanted to start a company that hired the best craftsmen and women in their different fields, and make sure your home is taken care of with one call. So whether you need a garden created, new deck or lawn mowed, a ceiling drywalled, kitchen remodeled or garage converted, even a room or whole house deep cleaned, we would be happy to do that for you. Handy Hometown Services © 2019. All rights reserved.